Winter brings a lot of diseases. You might have a sore throat, an aching body, a pounding head or more. Amid all these ailments, getting out of the bed and running your daily routine is the dreariest task. However, as per the family dentist in New Britain, this is the biggest mistake you can ever make. You need to stick to your daily oral hygiene routine and make sure there is no scope of tartar development. Winter is the season for party, festivities and delectable preparation. 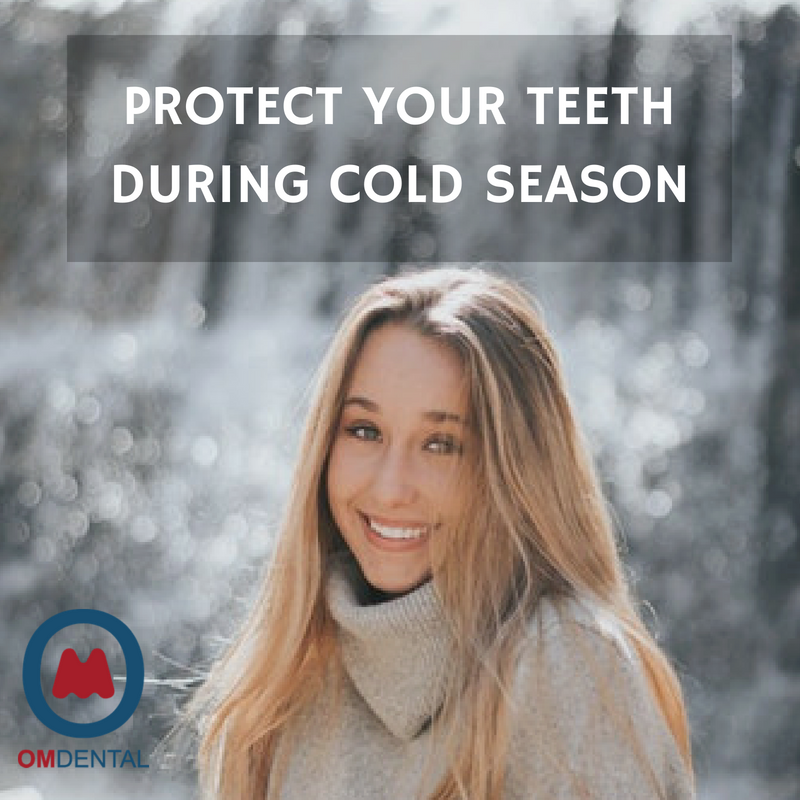 While you enjoy the holiday season, make sure you do not play with the health of your teeth.All the sugary and acidic food that you consume during the winter season actually affects your dental health. Make sure you eat vigilantly and keep the sugar levels in your mouth control. The sugar found in the food can affect your enamel and make your teeth sensitive to the cold. God forbid if you contract some disease this winter, ensure you take sugar-free medication. Just like sugary food,medicines with high sugar levels can also affect your teeth. Most of the times the cough drops you use for treating your cough is sugar based and hard on your teeth. Ask the pharmacist to give you sugar-free medicine. One of the common symptoms of the flu is nausea and vomit. All the bile collected in the stomach finds its way out through the mouth. When you vomit, some residue of the acid sits back in your dental cavity. If not cleaned in time, this residue can affect your dental health significantly. Dental care clinic center recommends rinsing and gargling more often in a winter season. Keep these tips in mind and enjoy a healthy mouth and teeth during winter. Do you know your teeth: understanding the structure of your tooth? Copyright © 2017 Om Dental LLC. All rights reserved.